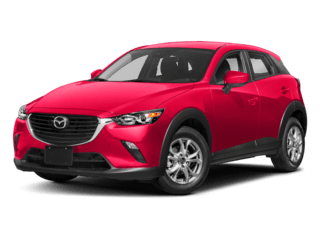 We appreciate your interest in our inventory. 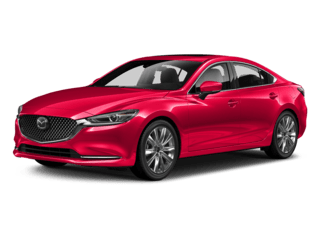 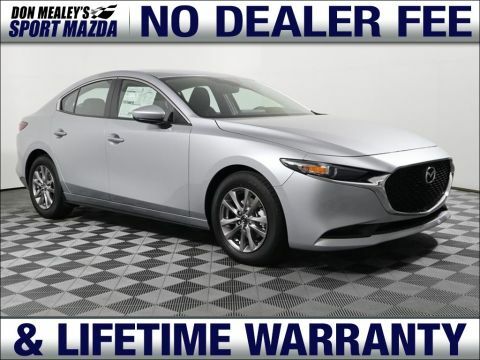 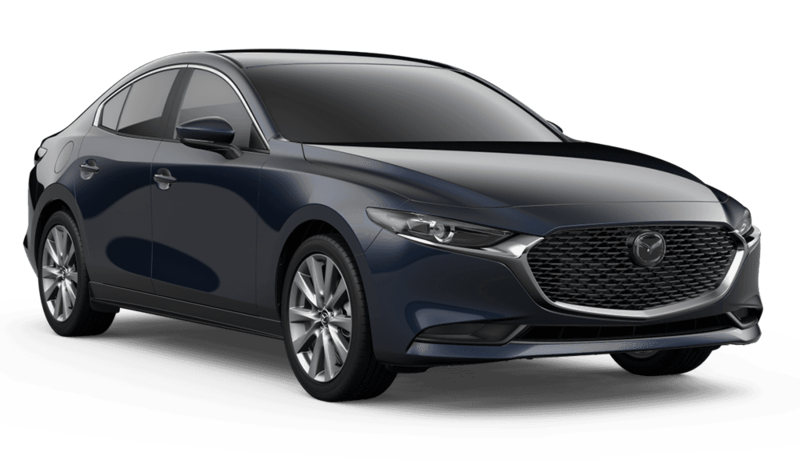 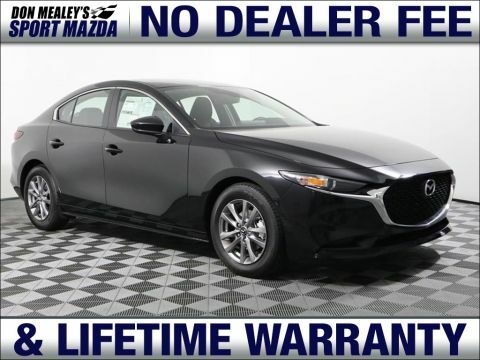 As the only NO DEALER FEE New Mazda Dealer in Florida, our New Mazda Inventory sells very quickly and gets replenished daily. 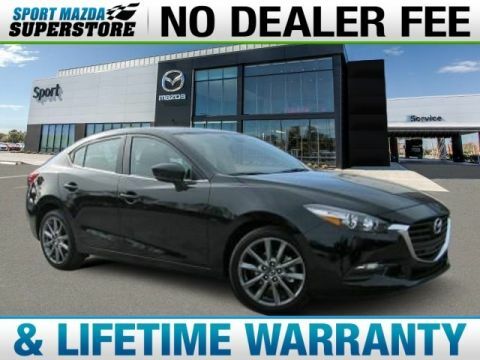 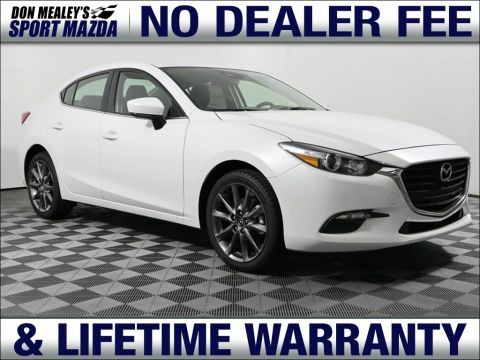 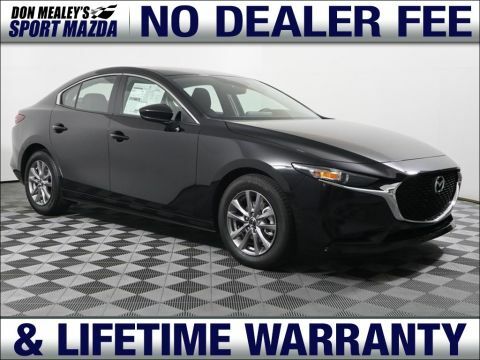 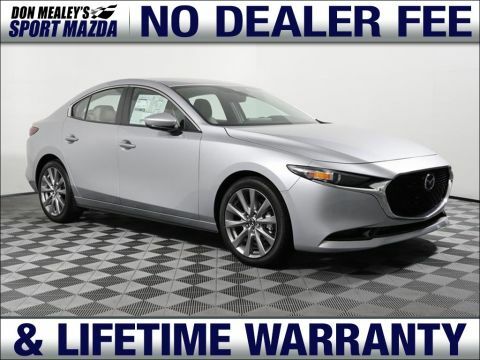 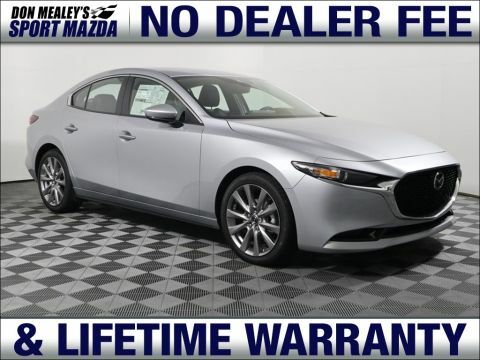 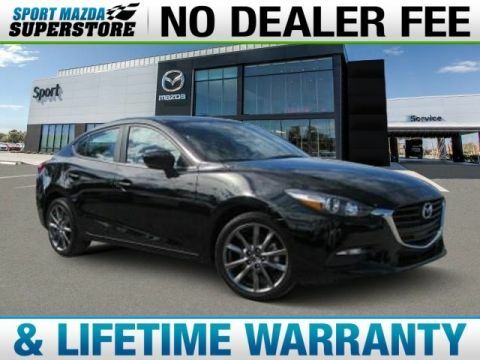 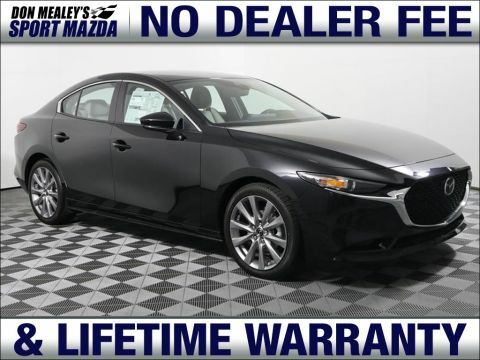 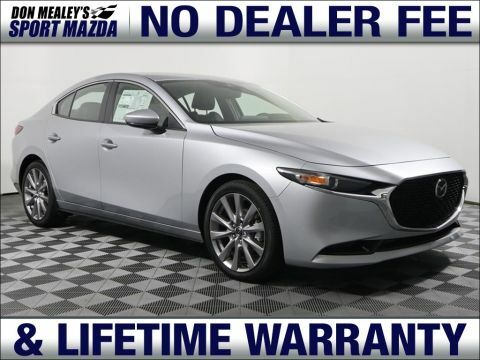 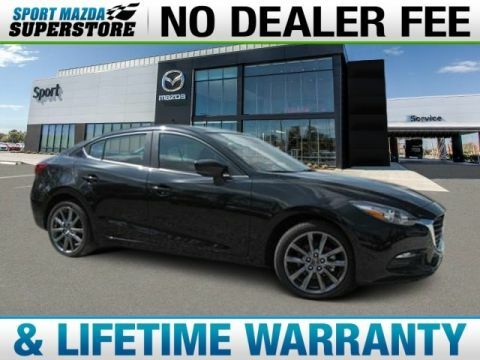 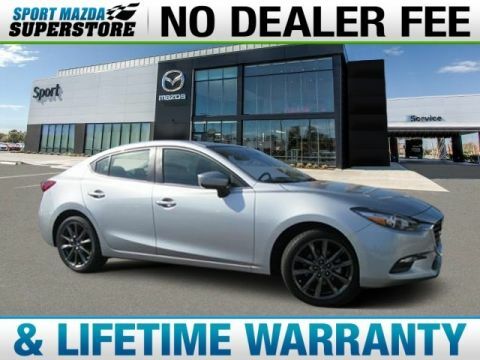 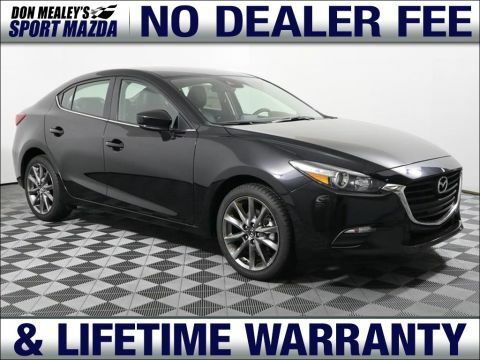 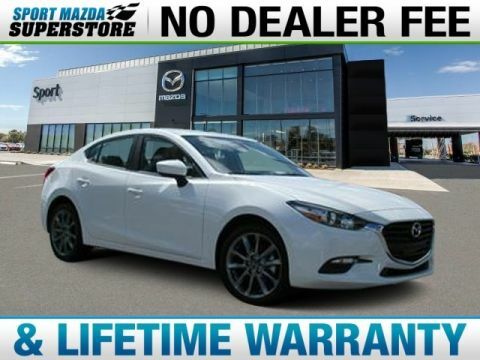 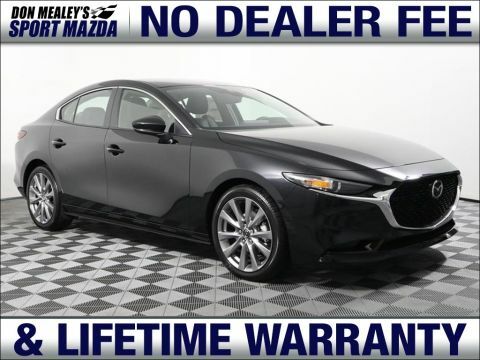 If you do not see the exact Mazda your are looking for, we can usually have the one you are looking for on our lot in a 72 hour period.